Grieg and Mendelssohn both had cellist brothers, who inspired two Romantic masterpieces. 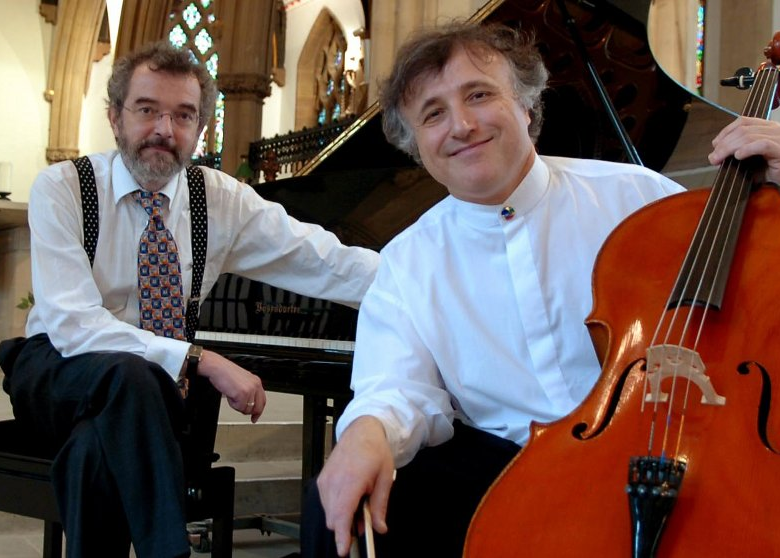 To mark their 35 years of performing together, Raphael Wallfischand John York pair these unabashedly exuberant sonatas with two beautiful 20th century works of great personal significance. Kenneth Leighton was a good friend of Wallfisch and his father, while his student, James MacMillan wrote his first sonata for this very duo. The music of both composers shares a wonderful life-affirming intensity and idiomatic approach to the instruments. 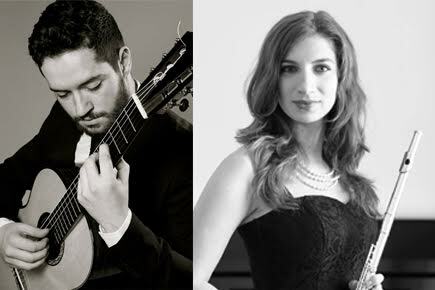 Toru Ensemble aims to bring a fresh perspective into flute and guitar music by bridging the gaps between classical, contemporary and folk music. 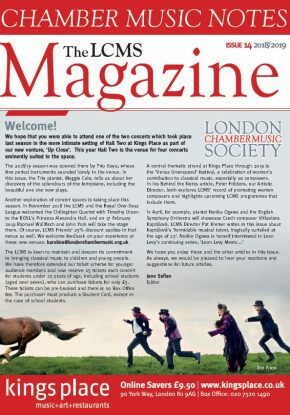 They have performed regularly within the Royal College of Music, London, taking part in Chamber Music and Rush Hour concert series and gave their debut performance at the Southbank Centre in March 2016 at the RCM Friday Lunch concert series. Toru Ensemble was established in 2015 when both Aleksandra and Michael were studying at Royal College of Music, but they first met in Glasgow during their undergraduate studies at Royal Conservatoire of Scotland. The duo endeavour to include outreach projects as a large part of their work such as: workshops at primary and secondary schools including St Anne’s School, Reading, and Mill Hill County School. They provided a Summer in Argentina! series of concerts for Do-Re-Mi Babies which occurred in several locations across London. Willy Burkhard is a Swiss composer who has been considered to very influential during the 20th Century. We have decided to play his Serenade also because of his connection to Mendelssohn since Burkhard studied at the conservatory in Leipzig which Mendelssohn founded in 1843. Gottfried Weber is best known for his contribution to musical theory writings after publishing his famous Theory of Musical Composition. We have included his Norwegian theme and variations for flute and guitar as a connection to Grieg. Edward McGuire is a Glasgow born composer who later studied at the Royal Academy of Music. His catalogue ranges from solo works to large scale orchestral works. We have included him as a tie to his fellow Scottish contemporary, James MacMillan. “On Wings of Song” is a poem by German Romantic poet Heinrich Heine which was published in Buch der Lieder in 1827. Felix Mendelssohn set it to music as the second of his “six songs for voice and piano”.